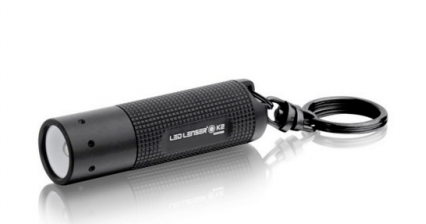 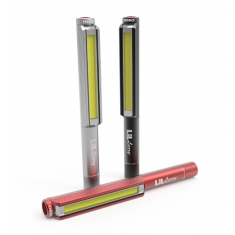 The LED LENSER® K2 is the (only slightly) big brother to the LED LENSER® K1.This mini flashlight is characterised by a powerful light and fascinates by its elegance. 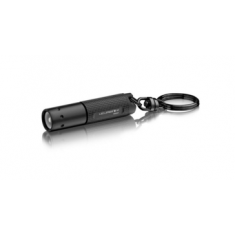 Just a few centimetres in length, this practical keyring light has a stunning brightness of 25 lumen*. The high-quality housing made of aircraft grade aluminium is finished with an appealing engraving.